This function automates the process of scanning for subscriptions that are active, but are at or past their end date. Infusionsoft does not automatically provide this capability. This function provides a way for your Infusionsoft system to notify your Memberium site of new tags being added, or tags being removed from the current contact without using any API calls. 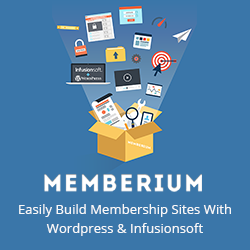 This function can be used on any site, but is most useful on high traffic sites where Campaign Builder is updating access and you need notify Memberium. 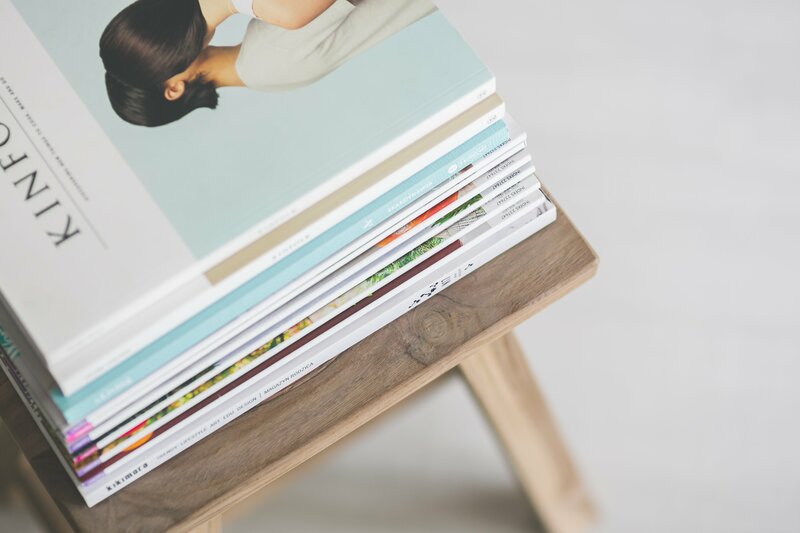 The Issue Based Subscription model can be useful in several different ways. In the classic drip system, the content is linear, evergreen and unchanging; every member sees the exact same content in the same progression. This article will walk you through the simple steps to setup the Issue Based Subscription Model on your site. This function extends your Infusionsoft system to enable you to do various math operations, and store the results in an Infusionsoft field for later use. These values can also be used in Campaign Builder’s decision diamonds to dynamically route your contacts through the workflow. The set-date HTTP POST function provides a means to set or update an Infusionsoft contact field with a date/time. You can do basic math on these dates, and when used with a date value this is very useful when used in conjunction with Infusionsoft’s “Field Timer” tool in the Campaign Builder. The Infusionsoft HTTP POST is a powerful tool in your Infusionsoft Membership site automation toolkit. HTTP POSTs are a simple API that can be used between web servers to allow them to signal each other that something has happened, or than an action has been taken. This function extends your Infusionsoft system to enable you to clean up the formatting of certain kinds of user supplied information. This is especially useful for users who enter their personal information with CapsLock on, which creates an unprofessional appearance when their information is user in later correspondence.